Five passionate years of Exclusive Design has resulted in the Venice, Boca do Lobo’s newest Limited Edition work of art. the love affair with reflection dates back to 6000BC, the ability mirrors have to reflect light and the world around us so perfectly remains unrivalled by any other object. Due to this ability to reflect light and show appearance so precisely and incredibly, mirrors are widely believed to have enchanting powers. 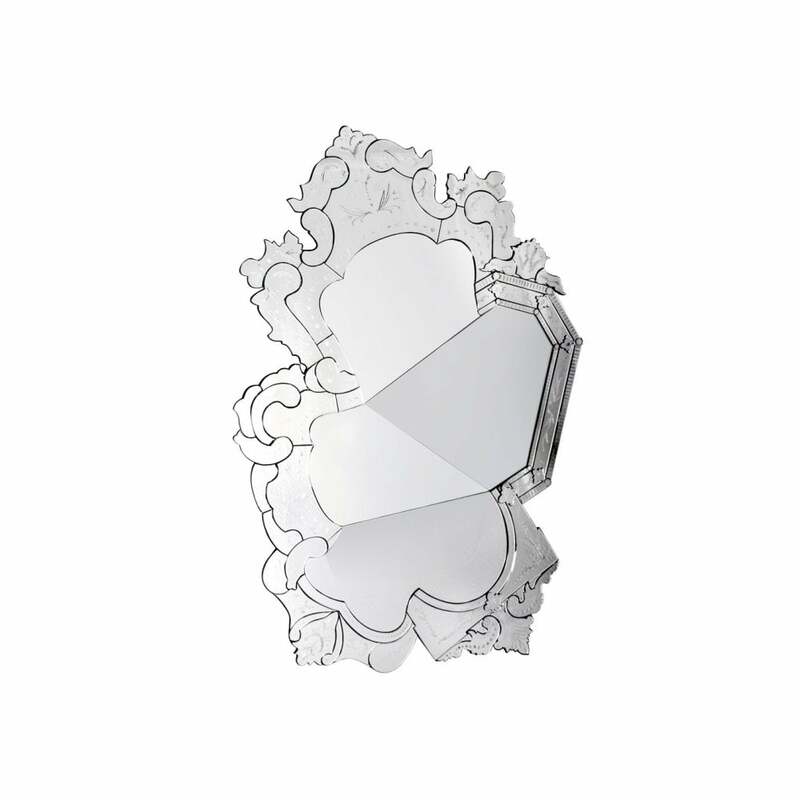 A passionate explosion of romance, drama and emotion is transcended through this magnificent Venetian mirror. Famed for the elegant and beautiful style of glass use, the designers used their world-renowned talent and gorgeous glass to produce this blinding splendour.